AUDIO: Mezziah feat. 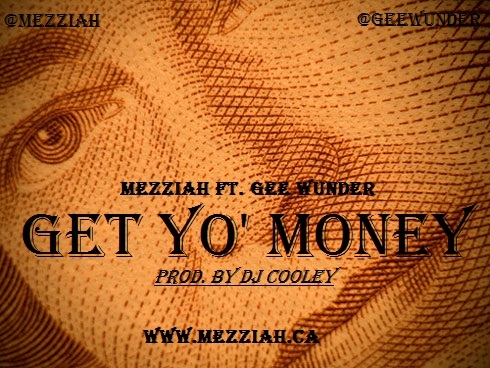 Gee Wunder - "Get Yo Money"
"Praise the Lord…. I’ve been blessed", are opening lyrics to the 'Get Yo Money' single off Mezziah's highly anticipated mixtape "The Lost Verses 2: Bootyful Feelin". Make sure to get a hold of this hot mixtape dropping January 2013! Once again he's back at it, on fire, and wasting no time heating and eating up beats. This single is bumping speakers, and the collaboration with Gee Wunder is genius! Mezziah's distinctive flow is delivered powerfully on a DJ Cooley's production, and will have you spitting along in no time.